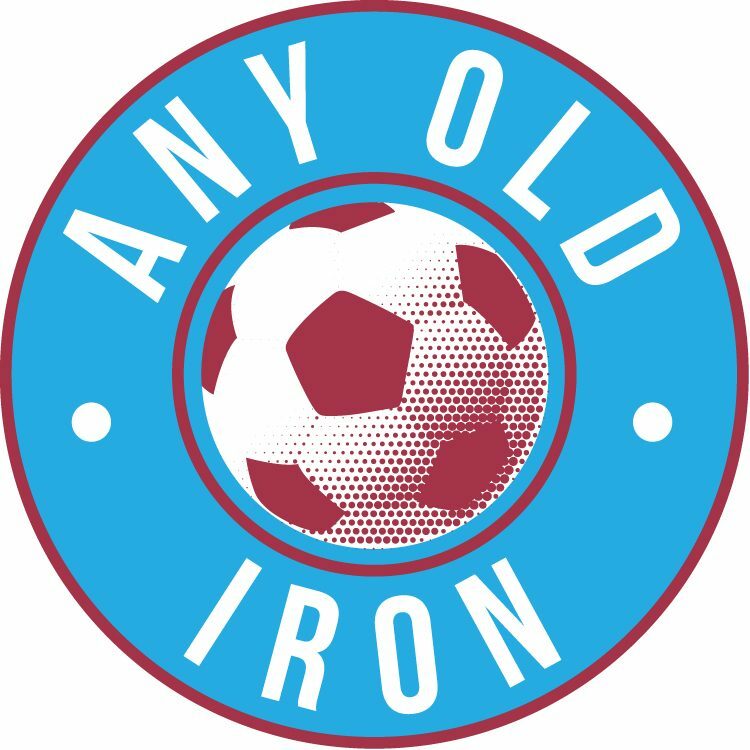 In what is a disappointing development for the Iron – Jimmy Ryan’s knee injury has been revealed to be significantly worse than the Iron had first believed. And whilst back to back wins have soothed frustrated Iron fans, being robbed of a cruical playmaker for a long length of time is the textbook definition of bad news. Especially when it’s thought that the creative Scouse midfielder will be out for months, instead of the weeks that the Iron hierachy, and supporters, had originally thought (and hoped for). Having scored a 94th minute equaliser against Walsall a fortnight ago – he had an extraoardinary injury time when coming off worse whilst making a wonderfully committed block tackle in the middle of the park. The former Accrington man has thus been confirmed as having quite a bad tear in the medial ligaments of his knee, which is just as nasty as it sounds. And as many players and clubs have found to their costs, knee ligament injuries can be extremely nasty, and in worse case scenarios never heal. Let’s pray to high heaven this doesn’t occur with our Jimmy – but with no specific recovery date set, and Ryan simply heading back to the specialist post-scan, it doesn’t bode well for the Iron. Frankly, the same has to be said for Byrne. He’s heading back to a nerve specialist to see the specifics of his setback, again Knill couldn’t specify a date, which doesn’t do much to address those Iron fans fearing the very, very worst for Byrne. But let’s just hope that both of them get back as quickly, and as strongly as possible from their injuries.